"Marley's face. It was not in impenetrable shadow as the other objects in the yard were, but had a dismal light about it, like a bad lobster in a dark cellar." Ebenezer Scrooge is unimpressed by Christmas. He has no time for festivities or goodwill toward his fellow men and is only interested in money. Then, on the night of Christmas Eve, his life is changed by a series of ghostly visitations that show him some bitter truths about his choices." 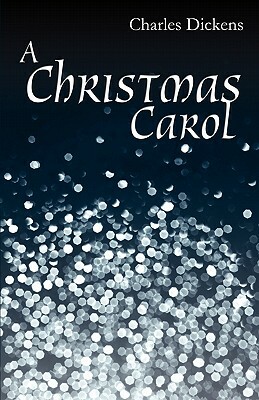 "Dickens' most influential book is a funny, clever, and hugely enjoyable story.